Are you a window contractor looking for new customers? "Great !!! The best advertising dollars ever spent, ROI can't be beat. I only wish I started sooner. Thank you 99 Calls." Try the 99 Calls Lead Generation System for Window Installation Contractors! The 99 Calls Lead Generation System is uniquely poised to promote Window Installation / Replacement Service businesses online. 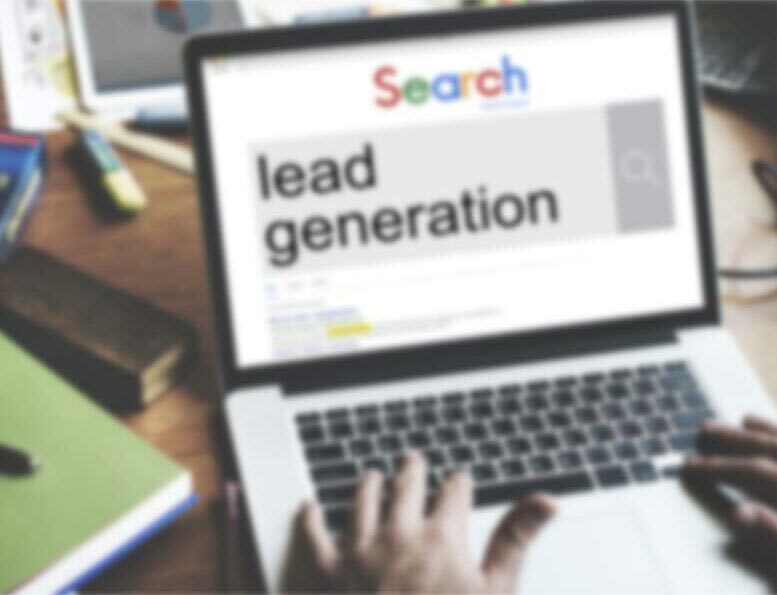 The lead system starts with a super-quick, mobile-friendly, search engine optimized (SEO) website, specifically designed to generate Window installation and window replacement leads in the cities you serve. Next, your business is promoted on local search engines such as Google, Bing, and Yahoo, as well as on other popular sites used by local residents to find Window Installation / Replacement Window service providers, like Yelp and Facebook. Through steadfast promotion of your Window business, local customers will find you online and call you directly. That's right, Exclusive Window Installation Leads directly to your phone! And the greatest part is, the longer you use the 99 Calls Lead Generation System, the higher the volume of Window Installation / Replacement leads you will receive each month! Learn more about the 99 Calls Lead Generation System for Window Installation Contractors, click the "GET STARTED" button, or call us, 9am-5pm ET, at 800-717-4669. The 99 Calls lead generation system is proven to deliver high-quality Window Leads. There’s nothing better than a strong, professional organic presence for attracting the right prospects. We create a hyper-fast, mobile-friendly, SEO website for your Window Installation company. Benefit from local traffic — people who need a Window Installation Contractor click and call. Window Installation business will be promoted to top local search engines (Google, Bing, and Yahoo) & other important online directories. When people need a Window Installation provider, your business is prominently featured on the first page for multiple keywords. Your Window Installation business looks like a trusted Fortune 500 company. The average Window Installation business enjoys about 40 leads in the first year and many more in the second year. No Contract. Cancel at any time. You are in total control! "HI there, please send me a quote about the window repair or replace. issue 1: window sash spring balancers are worn or ripped Issue 2: windows are stuck shut. can not be opened. Thanks." "I am looking to get a quote for the replacement of all 7 windows of my townhouse in with Beechworth double hung windows. The dimensions of the windows are as follows: Qty - Length x Height 1 - 84x72 cottage 1 - 36x72 cottage 3 - 72x60 1 - 36x60 1 hopper - 32x14 Thank you." "I hit a rock with my mower and sent it into a picture window and broke the outer panel of a two panel window. Looking for an estimate. Also have windows at my work that need replacement." "I have a condo that I would need new windows and a sliding glass door for. Was hoping to get a quote on Okna 500 or 400 series. Front Windows 3 Windows (need to be tempered glass because close to floor) 25 5/8" x 68 7/8" Bedroom Windows Two Windows 33 5/8 x 56 7/8 Sliding Door 71 1/4 x 79 1/2 All windows and door would need grills to keep with HOA standards. Thanks." Are you a Window Installation / Replacement Window contractor looking for more window leads? When a homeowner or business owner is searching for a reputable window contractor, how will you position yourself to come up in an online search? If you want to be the one they call, you need to rank as high as possible on all the major search engines. Although it takes time (generally a few weeks to a few months) to consistently receive a steady flow of inbound leads through organic online placement, you'll find it's well worth the wait. Consumers trust businesses the find through organic searches more than businesses found in paid ads. Inbound organic leads provide one of the highest returns on your advertising dollars. Once 99 Calls creates a powerful and far-reaching online presence for your window installation and window repair business, you'll watch your lead volume increase month after month, year after year. Try the lead generation company that guarantees results! "Purely customer driven!!! Excellent. One step ahead. Great job!!" "Glad I came across 99 Calls and I like the way the leads keep coming. I have been able to let go of other lead companies and stick with just 99 Calls." "We had been struggling with what to do about internet searches until we found 99 Calls. Over the last year we have almost doubled the total revenue for our business from the previous year. One small job that we picked up from 99 Calls turned into almost 60 different jobs. Diane has been great. Thanks 99 Calls!" Through the massive online promotion of your window installation and window replacement services, potential customers will find and call you directly. Imagine, exclusive replacement window leads direct to your phone! What's more, the longer you use the 99 Calls Lead Generation System, the more leads you will receive month after month! It’s our dedication to extraordinary service. We do what we say we will do. We bend over backward to generate window and siding leads for contractors and help their businesses thrive. "I have worked with 99 calls for several years now, they have been great with customer service and got me a lot of jobs!" 5★★★★★ - "I started up with 99 Calls at the end of September 2018. They said it would take about 6 months to get things going at a good pace. After a long cold winter, things are working out great. I look forward to see how things can progress in the future." 5★★★★★ - "Great !!! The best advertising dollars ever spent, ROI can't be beat. I only wish I started sooner. Thank you 99 Calls."